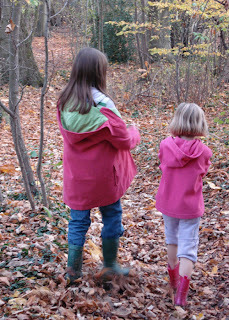 Last weekend i joined my mum and my girls for a beautiful walk in the local woods near to her house. 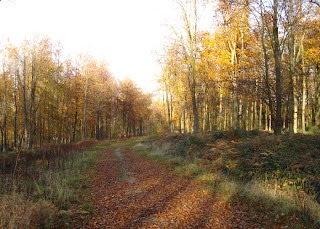 The weather was crisp and dry and the autumnal colours so stunning. I love walking through forests at any time of year but the deep carpet of leaves beneath out feet was just amazing. I think we did ok.. it was a lovely walk and just what i needed! We got home just before it started raining. 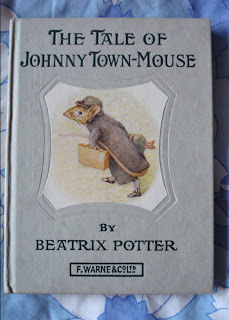 This Sunday i went to a local car boot and found amongst other things some sweet Beatrix Potter books (my youngest collects them). The Tale of Mr Tod, Appley Dapply's Nursery Rhymes and The Tale of Little Pig Robinson. I will keep them for her for Christmas. I sometimes call my youngest 'Hunca Munca', though she isn't really very naughty. 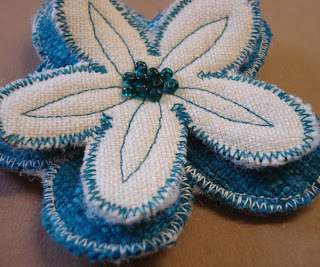 I have also been making more flower brooches. 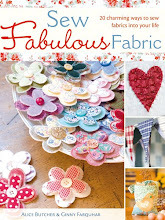 I really love making these, especially choosing all the colour and fabric combinations. Alice is at a Charity Fundraising evening tonight and has taken some of these and other bits and bobs to sell. She has just telephoned me to say that she has won a bottle of Champagne from the raffle. Now i wish i had gone! She also says the turquoise brooch has sold. I knew it would but was half hoping it would end up on my jacket. Still i could make some more? The rest of the week will now be focusing on finishing the text for the book. 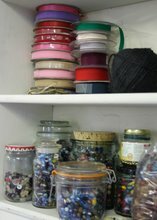 This requires a different type of concentration than with the pattern drafting and sewing and above all requires copious cups of tea and lots of chocolate!! Thank you for all your comments on the last post... please be assured that although busy i am at the moment keeping all my 'balls' in the air.. i am being kind to myself and taking time to chill and part of this is doing a post, as is catching up with all your blogs. Stunning brooches and beautiful pictures. I hope Alice will share the champagne with you! So nice to meet you Ginny. Thanks for your comments on my blog. I am glad to have been able to provide you with sewing music. I love the idea of your nature trail with the alphabet. How fun! What a beautiful time of year to be out in the woods too. We have a cottage right by the woods and it is a great joy just to sit and look out the window there. Your walk looks lovely. There is nothing on this Earth like English countryside. It is wonderful. 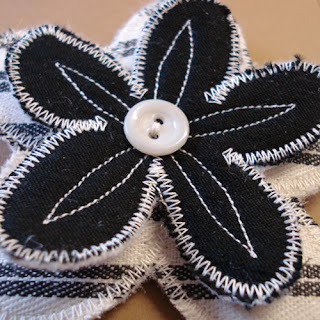 The brooches are very striking and would look lovely on anyone's lapel/ coat/ bag. Have you read the Potter story of the naughty kitten who got rolled up in roly-poly pudding by a rat and almost eaten? I love that some of her books are very dark in nature. If that doesn't tell little ones they should not sneak out from the protection of their mother, nothing will! The walk sounds like a lot of fun and you did well with the alphabet. 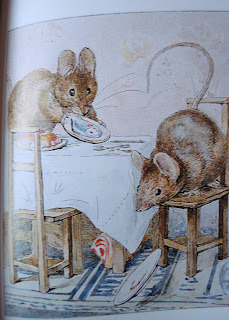 I love the Beatrix Potter books ~ my favourite since I was little is The Tale of Mrs Tiggy Winkle. Your brooches are beautiful. Good luck with the text for your book. Tash mentions Tom Kitten in the roly poly pudding with Samuel Whiskers and Anna Maria - this is one of my favourites - partly because of the dirtyness of the dumpling. I knew an elderly woman when I was little who gardened a lot and claimed that the only way she could get her nails clean was to make bread. It was very good bread with proper butter and homemade strawberry jame but it always reminded me of Tom Kitten's dumpling. We had very good immune systems. I find that as soon as I sound busy in my blog people are very kind and worried about whether I am getting enough rest. . . . a blog seems to make me seem far more productivethan I am in real life. I love the sold brooch. wow, that sounds like an amazing walk, and so much fun! i want to try playing that alphabet game some time too! 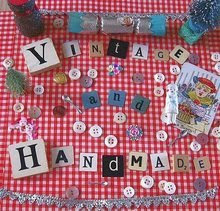 and your brooches are so lovely!!! Love the alphabet walk idea! What a lovely walk. 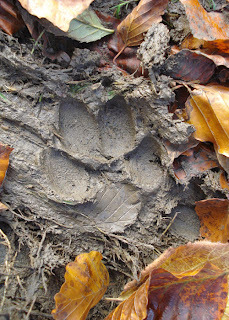 I especially like the photo of the footprint! 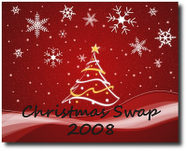 A short note to wish you and your family a Merry Christmas and all the best for the New Year! 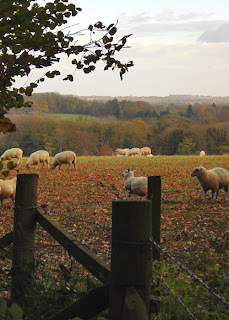 My blog walk brought me to yours today and what a delightful blog it is to! There is a calmness and serenity about it which if very refreshing! I loved the tale of Two Bad Mice and wrote my own version of it when I was a child about two wooden dolls who lived in a dolls house.. I hope all goes well with your charming products on NOTH! Just thought I'd pop by and say that I hope you are having a lovely December and that the work on your book has gone/is going well (and the accompanying chocolate consumption, of course!). (Gosh, it could almost be an imposter that message was so unusually short! Perhaps I'm sickening for something!!!). beautiful photos. we love nature walks.